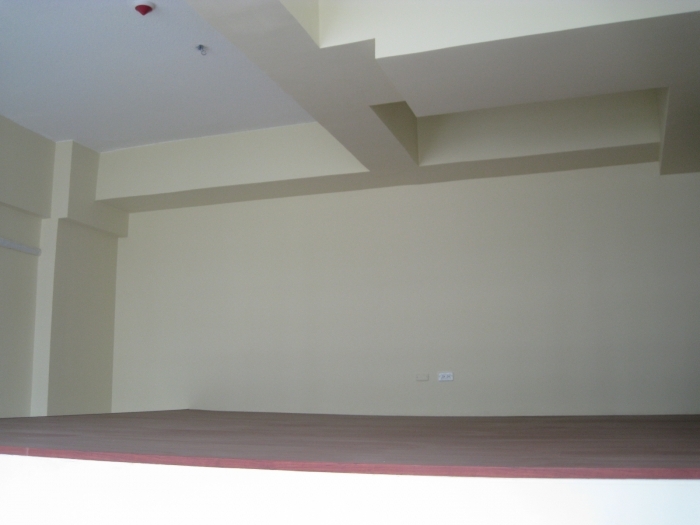 Home > Apartments for Sale > For Sale: Brand New Loft Type Condo Unit at The Fort! 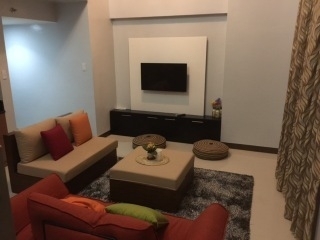 For Sale: Brand New Loft Type Condo Unit at The Fort! 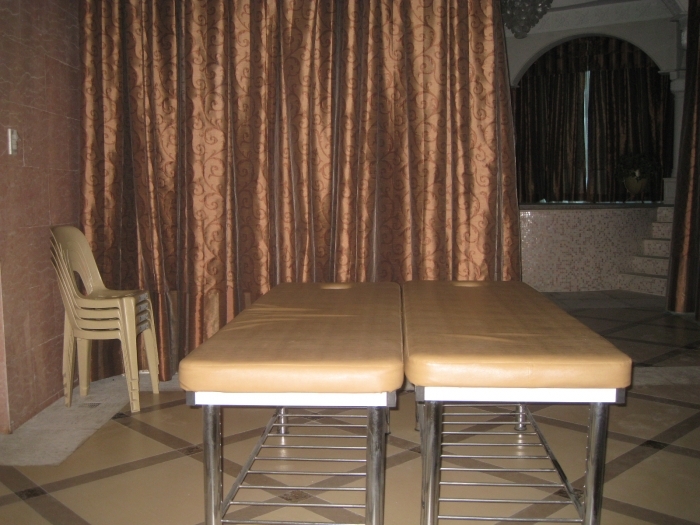 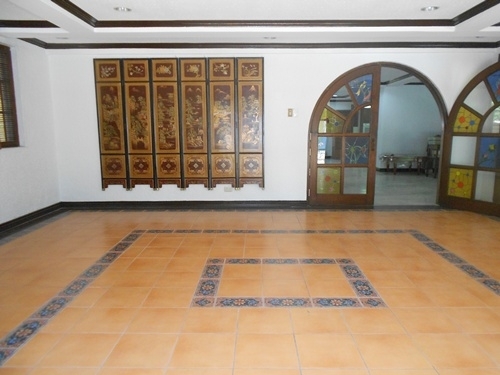 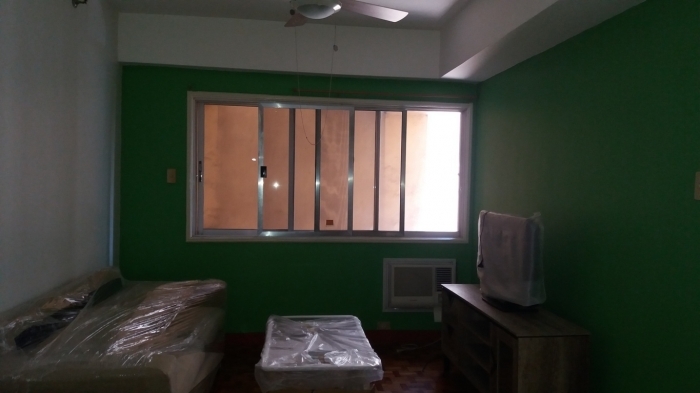 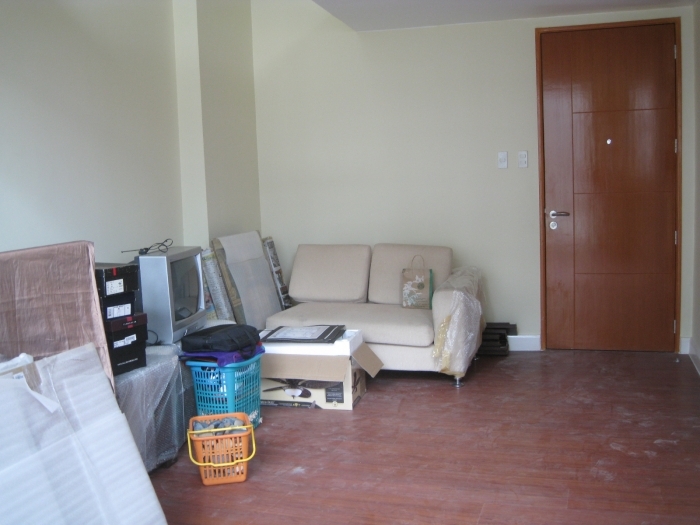 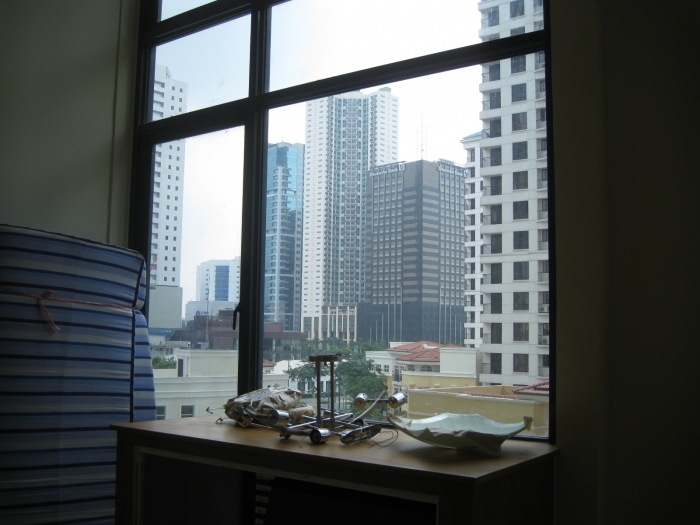 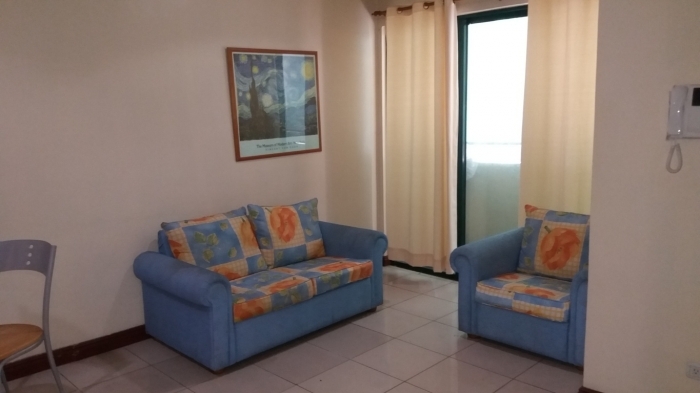 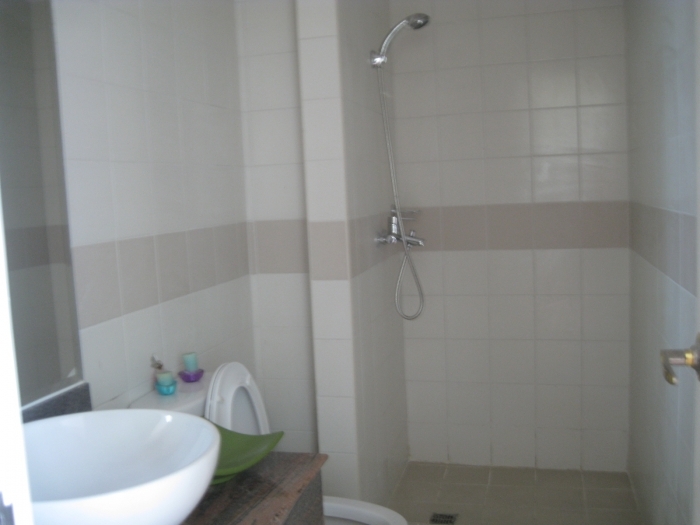 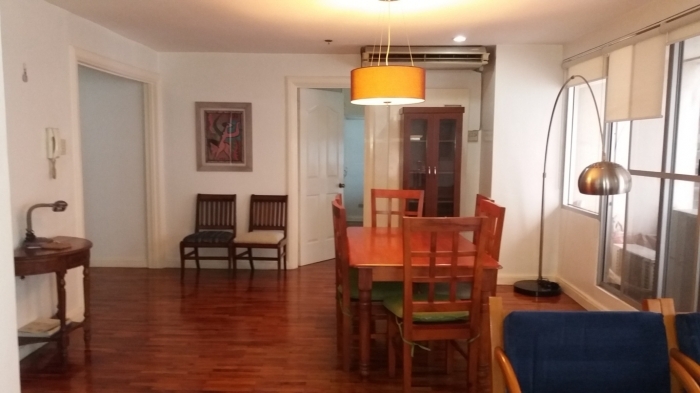 Great investment opportunity at one of the most sought after location in Metro Manila. 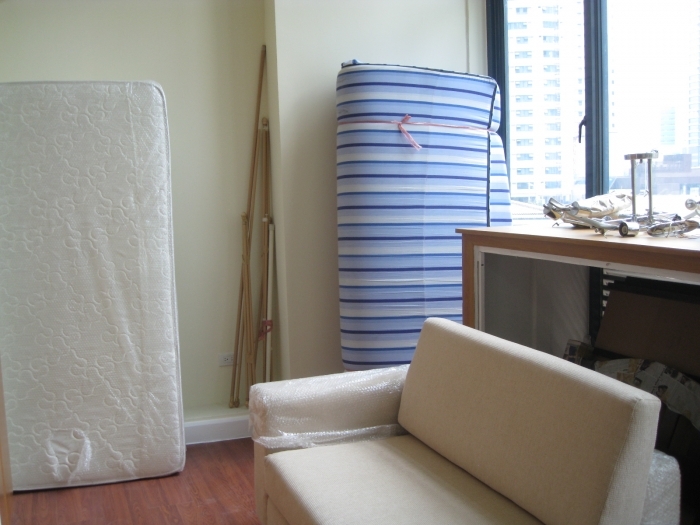 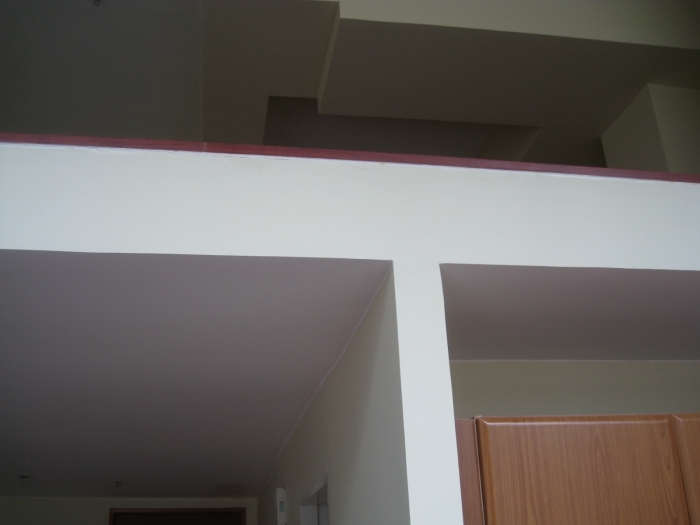 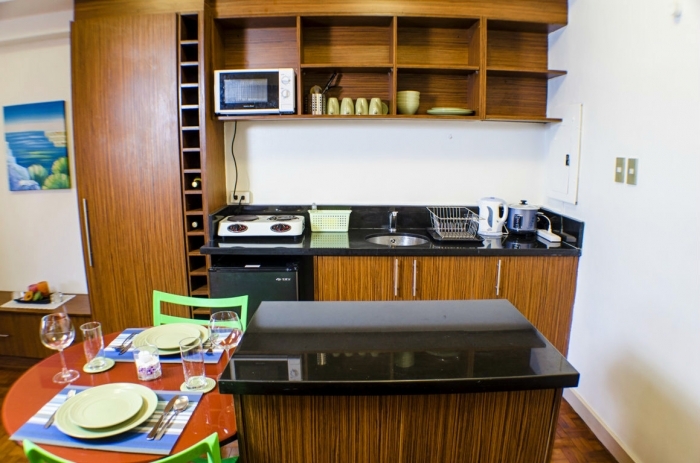 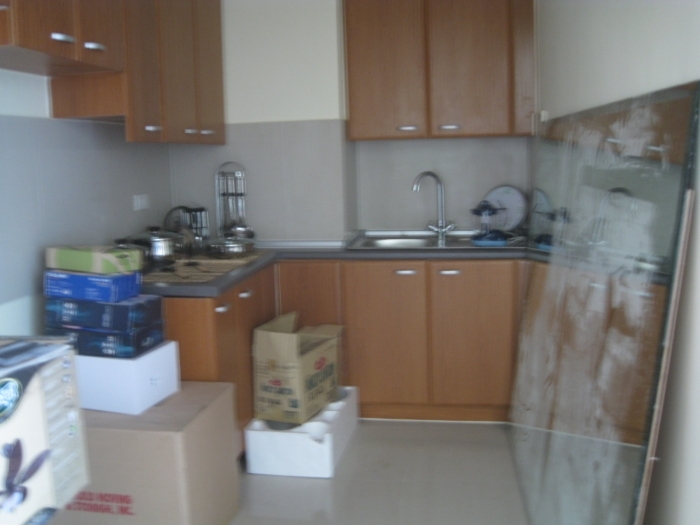 The property is a 46 square meter loft type condo unit. 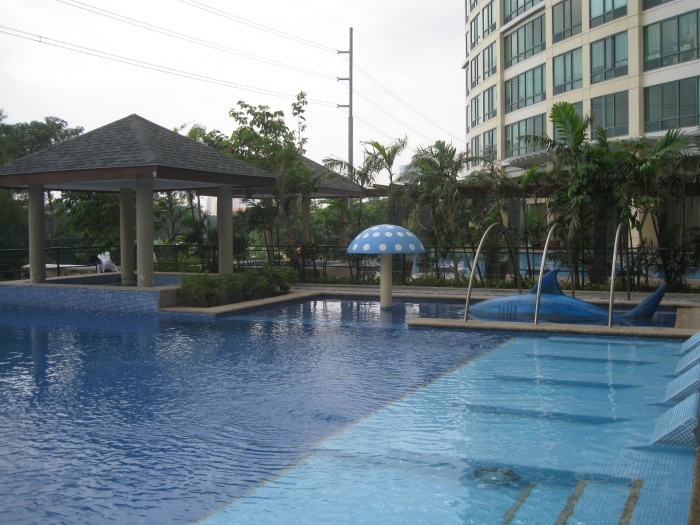 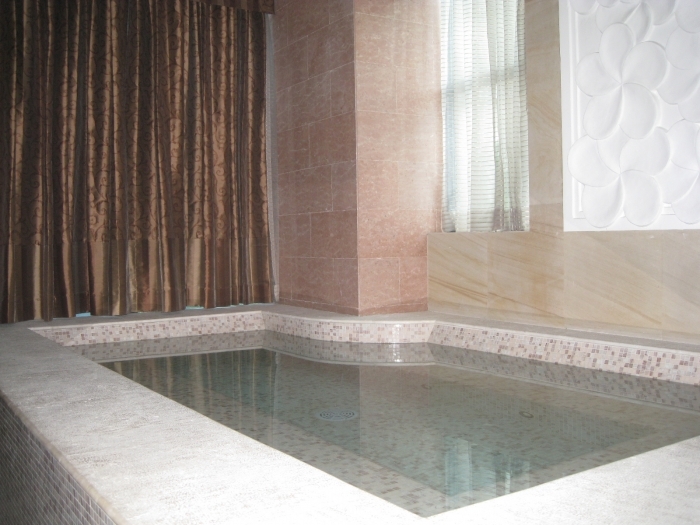 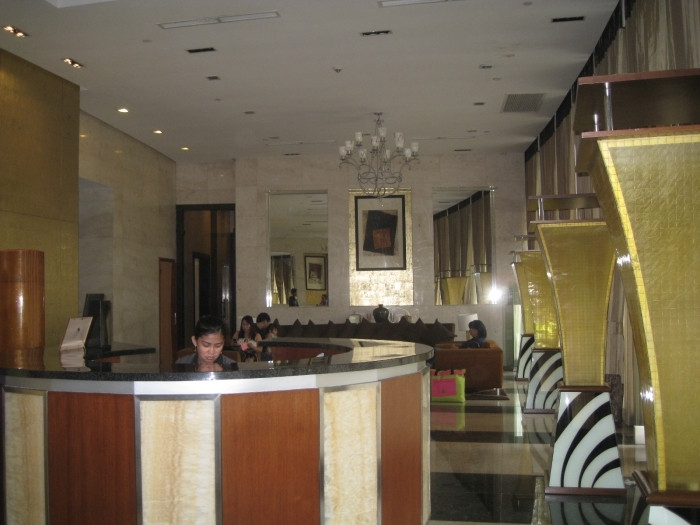 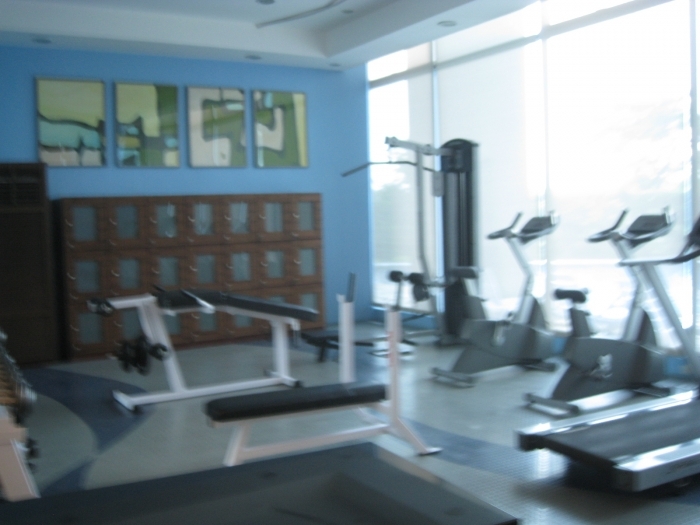 It is located in a newly built 40 story residential condominium at the Forbes Town Center in the Global City. 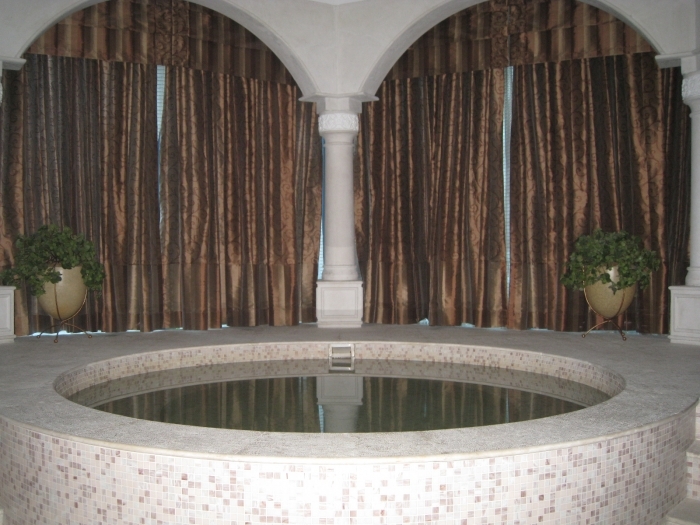 Future tenant/residents will enjoy the luxurious Roman Spa with its massage area, jacuzzi and sauna.The amenities also includes horizon edge swimming pool with in-water pool lounge, children's swimming pool, paved sunbathing deck and chidren's playground; function room, day-care center, game room and gymnasium.